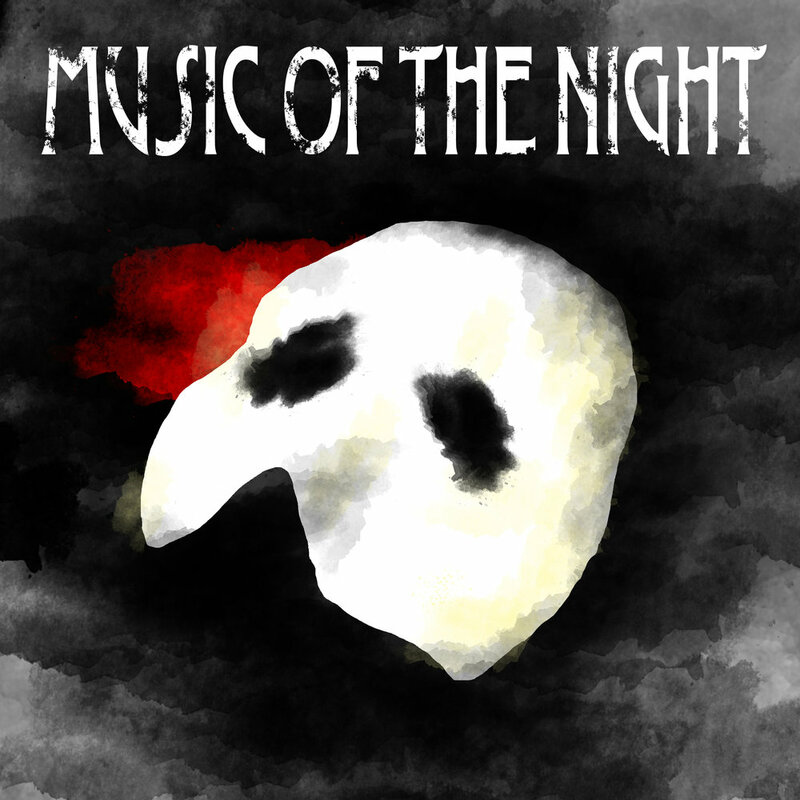 Episode 7, "Music of the Night." Who is that mysterious apparition haunting the Paris Opera House? And why does he never tip? What a rude rudy! As any lawyer who was recently a cow will tell you, if you don't tip, you'll be scolded over the phone small discrepancies. That's all the announcements, now the enjoy the show! Never miss an episode by clicking here to subscribe to Traffic Therapy on itunes!